Home / seasons / Hygge and what is your comfy place? The word “hygge” has been popping up all over the place and lately has become as they say an American obsession. 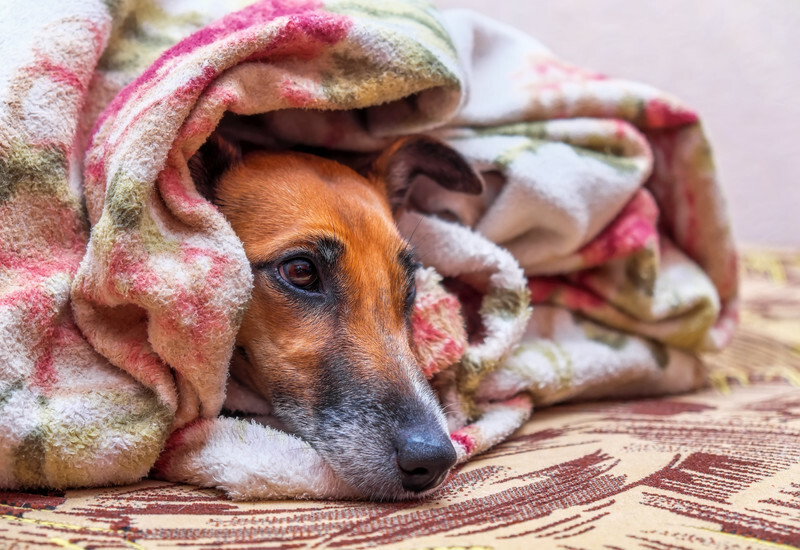 Hygge is a “Danish word used to acknowledge a feeling or moment, whether with friends or alone, at home or out, ordinary or extraordinary as cozy, charming or special. “ It seems this Danish term came about as a result of their annual cold, dark winters. Here, in the U.S., we seem to be running around with all our jobs and families to take care of and to do lists. We seem to have left ourselves behind. 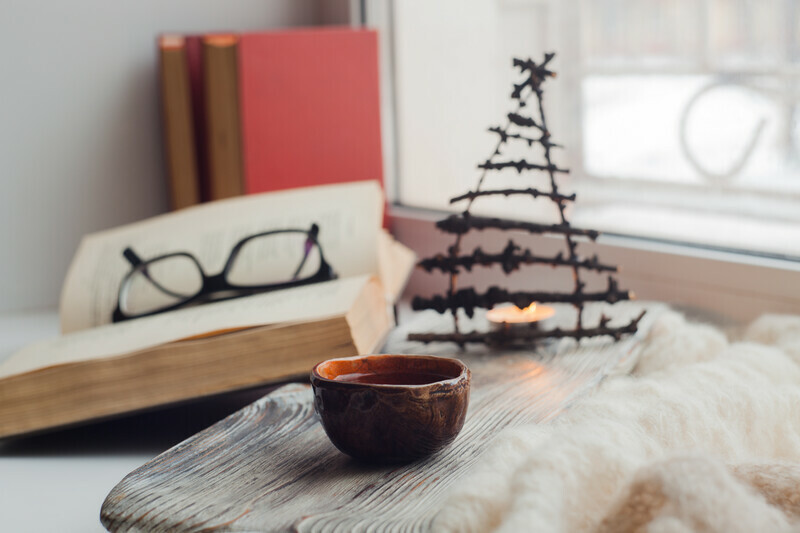 This fascination and trend with “hygge” is a way for us to connect back up with ourselves and our comfy place. 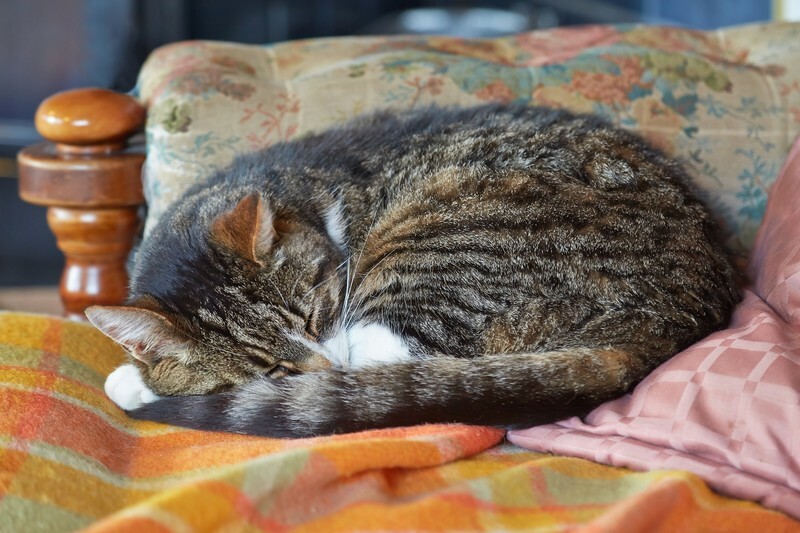 What are your comfy places where you go to get cozy? Where do you go to relax and slow down? There was a kid’s show called “The Big Comfy Couch”. For me, that is my go to place in the morning before work with my journal and a cup of coffee. A cozy fleece throw and my dog right beside me completes the picture. Cozy, comfy can also mean scents. Chocolate chip cookies baking, orange and spices, and yummy pot roast in the oven. There are many scents that bring that feeling of comfort home to us. 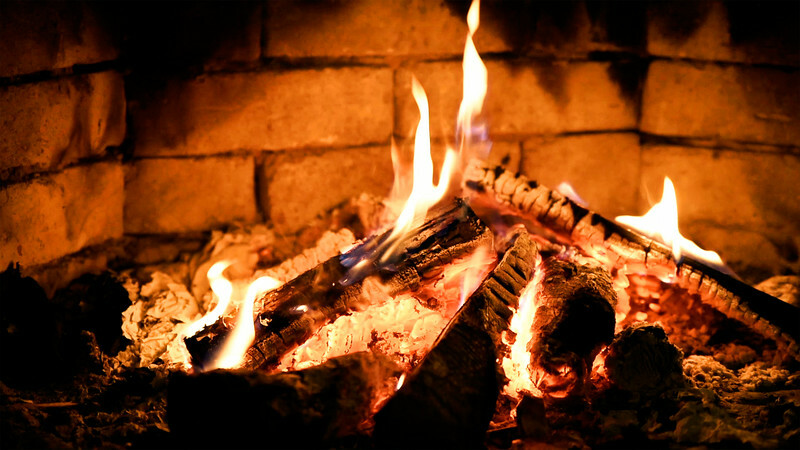 A wood-burning fireplace all bright and cheery with the crackling sound of the logs. Sounds can also be cozy- the sound of rain hitting the windows with you delving into a good book or taking a nap. There are many ordinary happenings during the day that can help you feel present and in your own skin. Ones where you can take deep breath and slow down. Look for them and treasure them as extraordinary.